The Mars Corporation has been creating chocolatey masterpieces since 1932, so they are well qualified to provide you and your workplace with tasty treats. In addition to normal Mars bars, Zepbrook sells the Mars Fabulous Froth to go with cappucinos, lattes and other coffees, as well as mini marsh mallows! 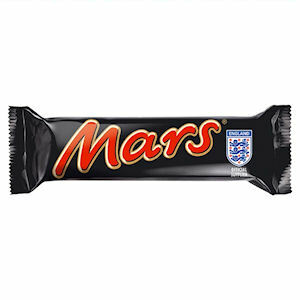 Get your Mars Chocolate from Zepbrook tomorrow: order before 5pm if you're in London (or the M25 area). 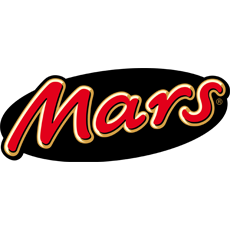 Do you need Mars chocolates that are not currently listed on our website? Contact us - we can source and deliver many other products for a competitive price. Call us now on 020 8752 0110 or enquire online.